In ten days, couples from all over the world will be celebrating their love. Valentine’s Day is on the way! Of course, genuine lovebirds spend a lot more time than the 24 hours that make up February 14th expressing their love for each other. But retailers all across Canada know that the annual tradition of expressing love is great for business. It’s important to note that of the many different gifts that people can give their partners, gift cards are among the most popular. Now, we know what you may be thinking. Gift cards are far too impersonal to make good Valentine’s Day gifts, right? Well, we would argue that the opposite is true. A gift card is, very often, a sign that a gift-giver understands his/her recipient. When you offer a loved one something he/she can use to get whatever he/she wants, it’s often considered a thoughtful gesture. Gift cards are never listed as bad Valentine’s Day gifts. 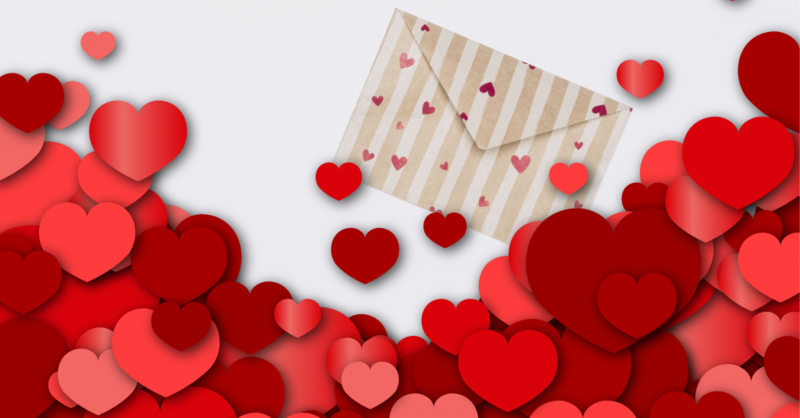 On GiftCards.com, Shelley Hunter writes that a survey, conducted by the website, found that gift cards weren’t even mentioned by those asked about their worst-ever Valentine’s Day gifts. What are the best gift cards for women? Hunter goes on to list a number of different retailers that are known for selling gift cards as Valentine’s Day gifts. You may want to consider some of her suggestions if you’re shopping for a lucky lady in your life. Included on the list are Nordstrom, Lady Footlocker, Sephora, Starbucks, Amazon and Barnes & Noble. Hunter also tops her list by highlighting the benefits of giving out personalized Visas or MasterCards. What are the best gift cards for men? In a separate GiftCards.com article, Hunter admits that she may be a little stereotypical in composing her lists of top gift cards for men and women. However, she lists such companies as iTunes, Best Buy, GameStop, Champs, Nike and Footlocker as the ones men might most enjoy. She also highlights one of the top reasons that just about any gift card can make an ideal Valentine’s Day gift for your partner. Do you sell gift cards in your store? If not, you’ll be missing out on big Valentine’s Day shopping sales numbers. For information about the electronic gift cards offered by Canadian POS, please don’t hesitate to call us at 1-877-748-2884 or email us at info@cdnpos.com.